What Is a Derogatory Item on Your Credit Report? Can It Be Removed? What Is a Derogatory Mark on Your Credit Report? Derogatory marks listed on your credit report can leave a lasting impact on your credit score — and not in a good way. So what exactly does that mean? As the name implies, a derogatory mark refers to any negative item on your credit report. Most stay there for at least seven years, but some can remain even longer. Not only do these items affect your credit score, they also represent a major risk to future creditors and lenders since both your score and the contents of your report help determine your creditworthiness, which will hurt your ability to get credit in the future. Finding out exactly what types of items are considered derogatory and what you can do about them will better prepare you to avoid future missteps and help you heal your credit. While they are quite serious, it is possible for your credit to recover. Ready to get derogatory marks removed from your credit report? 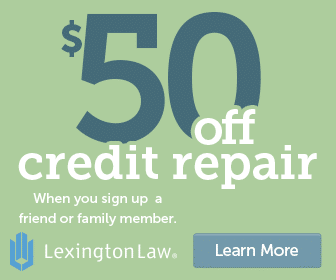 Call Lexington Law at (800) 244-0432 for a free consultation! 1 What are some examples of derogatory items? 2 What are the effects of derogatory marks? 3 Can derogatory items be removed from your credit report? 4 How else can you improve your credit score? What are some examples of derogatory items? The most common derogatory items are late payments. This doesn’t mean a bill you were a few days late paying. Instead, a late payment on your credit report refers to any payment made 30 days or more after the due date and was reported by your creditor. The delinquent payment is then updated every additional 30 days it goes unpaid until it eventually goes to collections if you fail to catch up. Each separate delinquency stays on your credit report for seven years from the original due date. When your delinquent payment goes into default, the original creditor will likely sell your debt to a collection agency. Typically, most credit-granting companies don’t keep their own collection staff on hand. So, if it seems as though you are unwilling to pay your balance, it makes better financial sense for the creditor to get at least some of what is owed to them (even if it’s just a small fraction). The collection agency then owns your debt and will make it a priority to collect the money from you. They’ll also report the default to the credit bureaus and update with any other details, including if the account has been charged-off or settled. Collections also remain on your credit report for seven years. Most people choose between two different types when filing for bankruptcy. The first is Chapter 7, which requires that you meet a means test and typically removes all legal responsibility from your unsecured debts. Chapter 7 bankruptcy remains on your credit report for a full ten years from the filing date. Chapter 13 bankruptcy, on the other hand, is available no matter what your income level is. 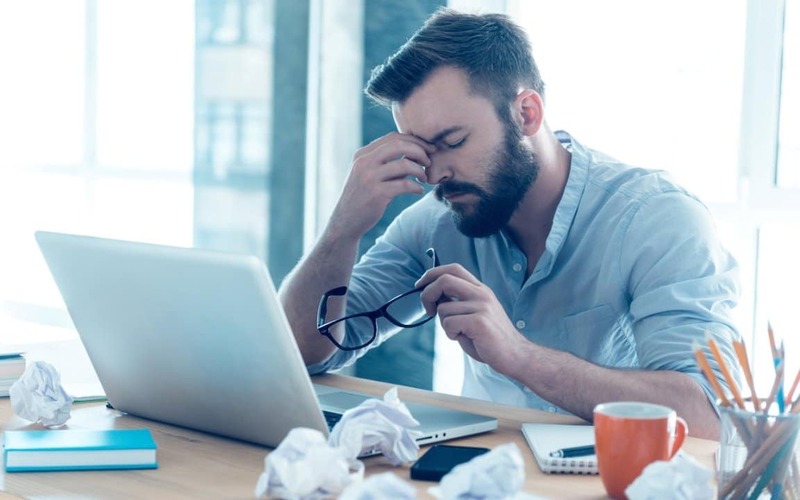 However, you are generally required to go on a monthly payment plan to compensate for at least some of your debt for the duration of the bankruptcy period. This one stays on your credit report for just seven years since you will have made some payments towards your debt. A foreclosure occurs when you fail to keep up with your mortgage payments and your house is repossessed by the lender. The exact details vary depending on your loan agreement and where you live, but lenders usually wait between three and six months of missed payments before starting the foreclosure process. 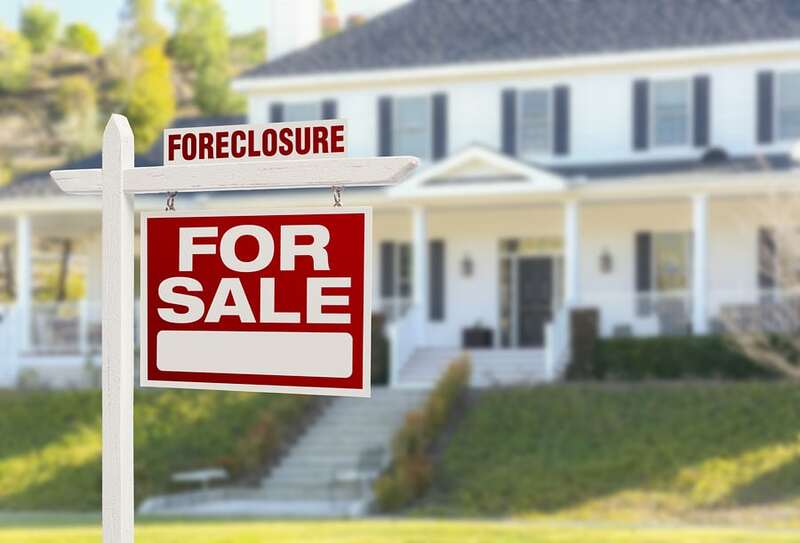 There are ways to prevent a foreclosure, such as a short sale or deed in lieu, but most still show up on your credit report as a derogatory mark. As with the previous items, a foreclosure can stay there for seven years. The government may impose a tax lien on your personal assets if you don’t pay your taxes (this includes, city, state and federal levels). The specifics of how this works depend on a few different things, including what kind of personal property you own. For example, if you own a home that has equity and you sell it, the tax lien will automatically be paid at closing with the remaining funds after the bank loan is paid. Tax liens also show up on your credit report, and, unlike other derogatory marks, will stay there indefinitely if they go unpaid. A civil judgment is any non-criminal court case that has been won against you. Some common examples are civil lawsuits or child support cases in which the plaintiff is owed money. Public court records are regularly added to credit reports, so your credit will be affected by these types of court case for seven years. If you owe money and don’t pay, you might also be subject to wage garnishment and other extreme measures for collecting what you owe. What are the effects of derogatory marks? In addition to remaining on your credit report for seven to ten years, derogatory marks cause more trouble than just being a line item. They will also substantially bring down your credit score because the higher your current score is, the lower it will fall once you have a negative item added to your history. When you go to apply for credit, whether it’s a mortgage, car loan, credit card, or anything else, lenders review both your credit score and the information in your credit report. A negative item will certainly raise a red flag, but just how much depends on a few different things. A single late payment, while frowned upon, will probably not be a deal breaker if it’s the only questionable item on your credit report. Lenders also look at how long ago the derogatory items took place. In actuality, their effect on your score lessens over time and may not even impact your score at all towards the end. You can even buy a house within a few years following a foreclosure. Of course, qualifying for financing doesn’t necessarily make it an affordable option. Whenever you have derogatory marks, you’ll have to pay higher interest rates while only being able to access lower lines of credit until those items are removed. Can derogatory items be removed from your credit report? It is possible to have a derogatory item deleted from your credit report before the seven or ten-year time limit is up. The first way to get this done is by disputing its accuracy. If the amount, date, or any other piece of information about the derogatory mark is incorrectly listed on your credit report, the credit bureau must have it removed. This is also true if the credit can’t (or won’t) confirm the details of the item. If you have just a few late payments on your report, send the creditor a letter requesting a goodwill adjustment. This can be successful if you are generally a good customer but had a valid reason for temporarily missing a payment. Make it personal by explaining why you hit a rough patch and fell behind. There’s a good chance that the creditor will remove the item simply as a gesture of goodwill. Finally, try negotiating a payment plan directly with your creditor in exchange for getting the derogatory item removed. Oftentimes, they might remove it if you agree to sign up for an automated monthly payment plan, which reassures the creditor that you’re committed to paying. Be prudent and get any deal submitted to you in the shape of a formal contract before making any payments. It’s always better to be safe than sorry! How else can you improve your credit score? Whether you have derogatory marks remaining on your credit report or are lobbying to get them removed, it always helps to improve your credit in all areas, not just those pertaining to your negative items. After all, as Benjamin Franklin once said, an ounce of prevention is worth a pound of cure. Start off with the most impactful category affecting your credit report: your payment history. Yes, a late payment can hurt your credit score, but consistently on-time payments can actually help your score increase. If you make this one thing a priority in your life, you’ll see huge results when it comes to raising your score. Next, work on paying down any debt you have, particularly revolving lines like credit cards. The amount of debt you carry affects your credit score in a few different ways. First, if your total balance compared to your available credit is high, your score will decrease. Your score also takes into account how much of each individual line of credit is used up; you could be dinged if an account is maxed out even if other credit cards have little to no balance. Finally, keep an eye on how frequently you apply for credit. Too many new cards can limit your average account length, and too many applications can riddle your report with inquiries. Neither situation is going to help your credit score. You may not have control over the derogatory items listed on your credit report, but you can control several other influencing factors. Do your best to clean up your negative items, then focus on the positive solutions you can implement each day going forward.